Innovation is important to businesses, who won’t remain competitive unless they evolve, adapt, and consistently work on creating new and better products and services. Innovation is also important for communities, who have to develop new and different ways to face the challenges in front of them. And innovation is especially important in your school district. The world your students are inheriting and the work required of school systems to help prepare students for that world is very different than it was 20—or even 10—years ago. For example, is STEM education a focus in your district? Do your students have opportunities to learn how to code? How is your district preparing students to work in an economy where more and more jobs will require some knowledge of artificial intelligence? Are your students prepared to work with colleagues who live halfway across the world, and whom they may never physically interact with? The future is bright, but in order to prepare your students for a rapidly changing world your district needs to develop a culture of innovation. And where does a culture of innovation start? Your district’s board needs to value innovation, and set an example for the rest of your learning community. Your district can adopt technology that allows board members and district staff to engage in collaborative SWOT analyses and strategic planning sessions. Your district can adopt technology that allows board members to review key documents between meetings, so actual meetings are used to tackle the challenges that stand in the way of creating a culture of innovation. And your district can do all of that by using BoardPaq, the board portal of choice for a growing number of school districts across the country. 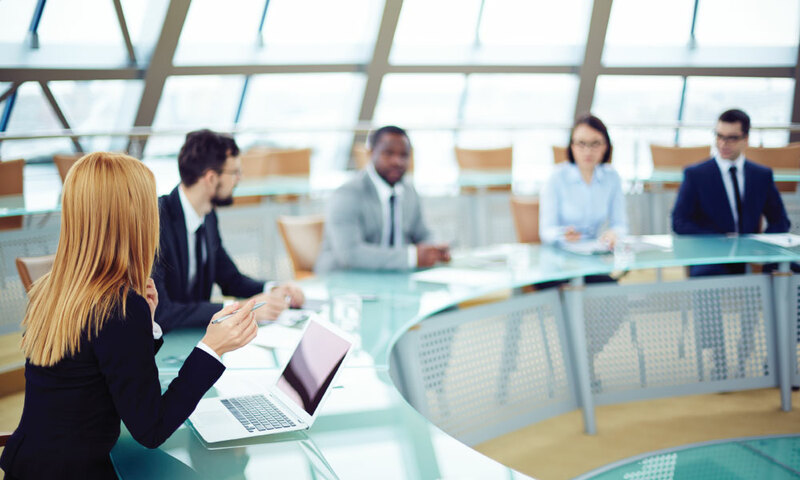 With BoardPaq you can conduct paperless meetings, facilitate collaborative SWOT analyses, and keep your board members engaged, all at a low-cost. If you want an innovative school district, you need to begin with having an innovative board.